Everyone deserves to feel as if they belong. This desire to be wanted can be sought from many places. You may want to feel like you belong in your home, school, community, or even your place of work. A sense of belonging is one of the core emotional needs human beings have. When we feel outcast or disconnected from our loved ones or peers, depression can set in and a low self-worth is sure to follow. Sometimes, the people around us may be welcoming us with open arms, but our own worries or insecurities of rejection can cloud the openhearted feelings around us. In times like these, we can use crystals to help foster our feelings of belonging where you need it most. While the bright and warm rays of orange bring a sense of togetherness and community, it is really the dark orange color that truly satisfies your sense of belonging. Darker shades of orange deepen the sense of belonging and home. If you are lucky enough to find a powerful deep orange stone, use it as a “home stone” by placing it centrally in your house to ensure the hospitality of home and hearth. To keep a family happy together, a team working well, or a congregation united, a dark orange crystal is perfect. 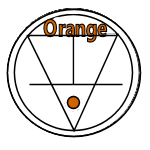 Orange Spessartine, also known as the garnet of the sun, captures the dark orange rays needed to enhance your feelings of belonging. Spessartine vibrates at a high rate, imparting a willingness to help others and strengthening the heart. It can also be used emotionally to activate the analytical processes of the mind, to alleviate fears and provide confidence to change one's life. The energy emitted by Spessartine promotes feelings of happiness from within, and aids in making life more fulfilling. This crystal will assist all who have difficulty making themselves seen and/or heard within group situations, whether work, family or leisure. A gorgeous deep orange reminiscent of the fire of a sunset can be found in the rays of Carnelian. In antiquity, as well as today, Carnelian is believed to help timid speakers become both eloquent and bold. It lends the courage needed to help overcome difficulties and defend a cause. It promotes idealism, a sense of community and pragmatism. Carnelian is a stabilizing crystal, perfect for anchoring in the present. Its high energy helps restore lost vitality and motivation, and stimulates creativity for new pursuits. With its orange color, Spessartine has the strength of the red rays joined with the powerful fire of the gold rays giving it the powers to combine, integrate, and unite. Orange is the color of physical pleasures. All together, the attributes of Spessartine provide a powerful talisman for using in growing your enjoyment of the physical world. 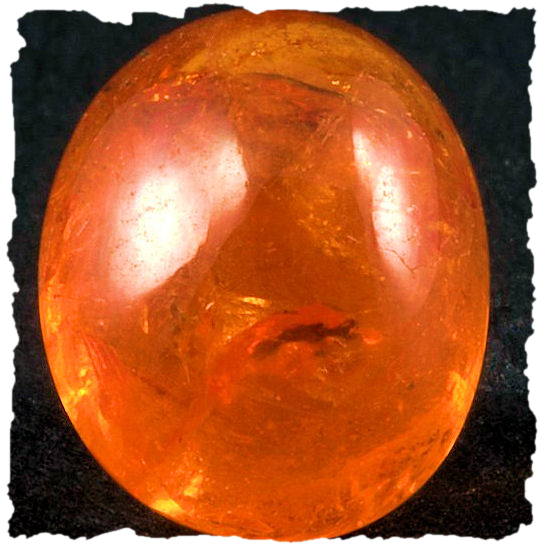 Carnelian is a Seeker Transformer Crystal. As a talisman, Carnelian an ancient talisman of luck. It drives away evil, will move a man to love and brings women hope and comfort in pain. The wearing of Carnelian is recommended by the Lapidario of Alfonso X published in 1881 for those who have a weak voice or are timid in speech. 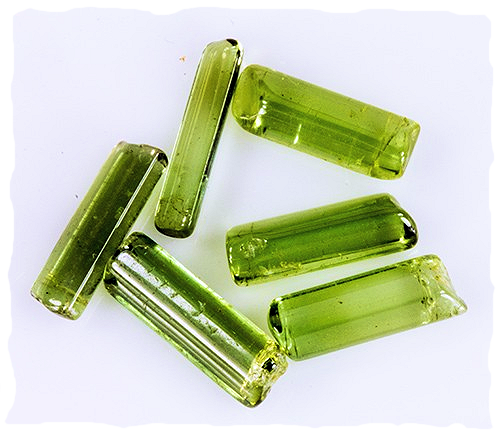 Judy Hall suggests Green Tourmaline which is used as a safety talisman and a talisman of profit. Green tourmaline is an excellent healer and is helpful for visualization. It opens the heart chakra, promotes compassion, tenderness, patience, and a sense of belonging. This nurturing stone brings balance and joie de vivre. Transforming negative to positive energy and dispelling fears, Green Tourmaline promotes openness and patience. 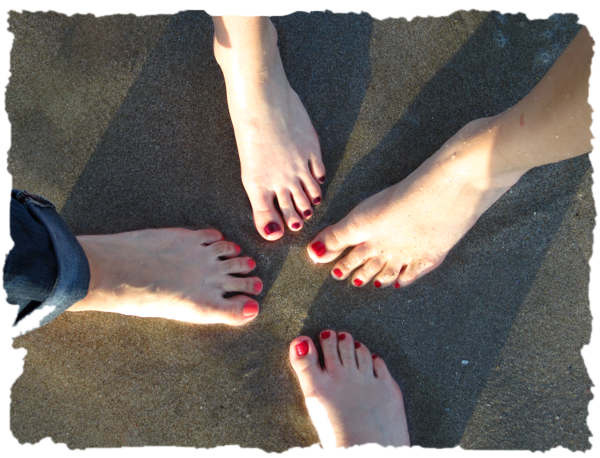 Belonging gives us the feeling that we fit in a specific place or environment. We feel as if we belong. This is important to all of us both mentally and emotionally. We all want to feel as if we belong in our homes, in our circle of friends, or in our community. 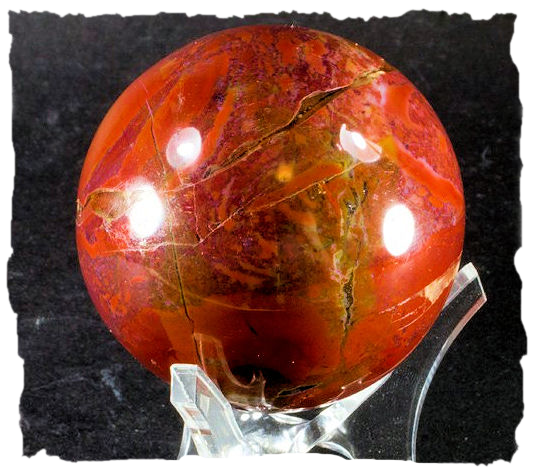 We can help grow and foster those desires with the use of dark orange crystals such as Spessartine and Carnelian. 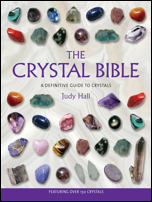 We encourage you to also look at crystals that other authors recommend such as Green Tourmaline.